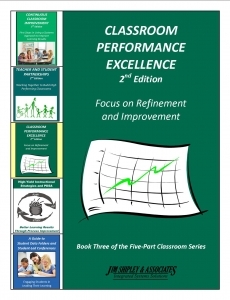 Use of PDSA cycles for refinement and improvement of teaching and learning processes. 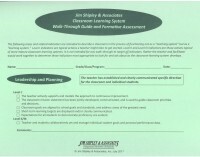 Orientation to the JSA Classroom Walk-Through Guide and Formative Assessment indicators. Continuous Classroom Improvement (Level 1) training for all teachers. 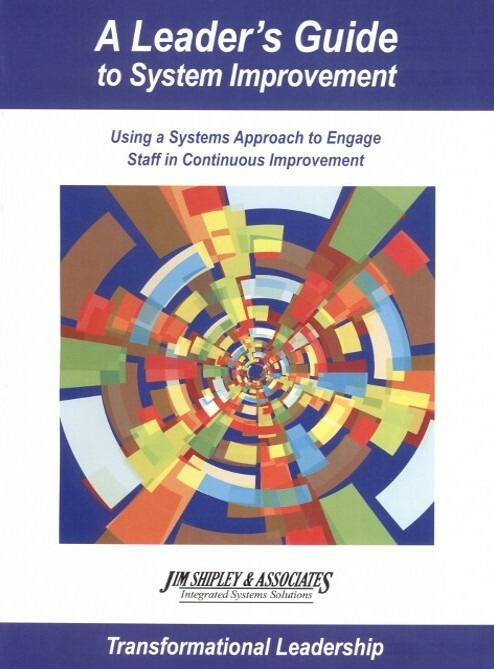 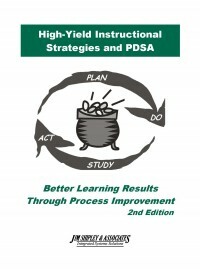 Use of high-yield strategies within the PDSA improvement and learning approach. 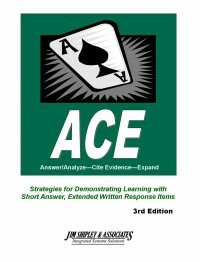 Use of brief, constructed response items as a key learning strategy. 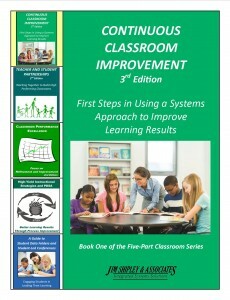 High-Yield Instructional Strategies & PDSA training and coaching. 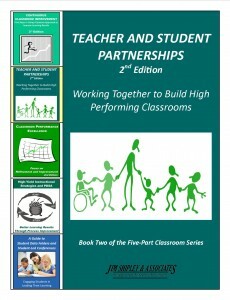 Emphasis on student engagement as a key approach to building the classroom learning system. 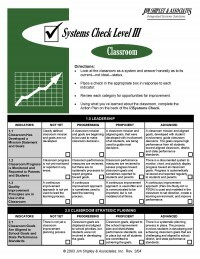 Application of the JSA Classroom Walk-Through Guide and Formative Assessment indicators. Teacher & Student Parnerships (Level 2) training for all teachers. 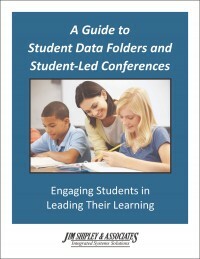 Systematic approach to student engagement using student data folders and student-led conferencing. 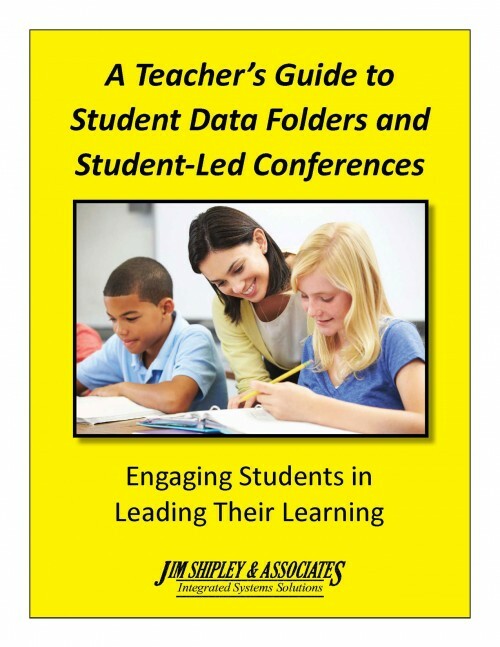 A Guide to Student Data Folders and Student-Led Conferences training and coaching. 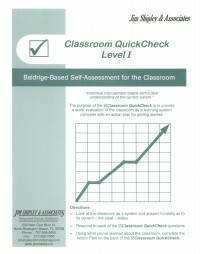 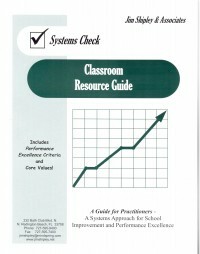 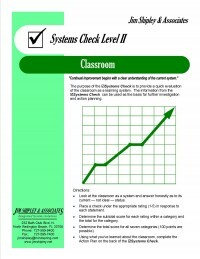 Classrooms demonstrate progress toward Advanced on the Classroom Systems Check Level III. 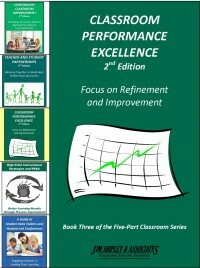 Classroom Performance Excellence (Level 3) training for all teachers.